Since 2011 there have been over 8,000 homes built in mature neighbourhoods. As Edmonton continues to expand out, many people are taking the option of building in mature neighbourhoods since 2011 there have been over 8,000 homes built in mature neighbourhoods. 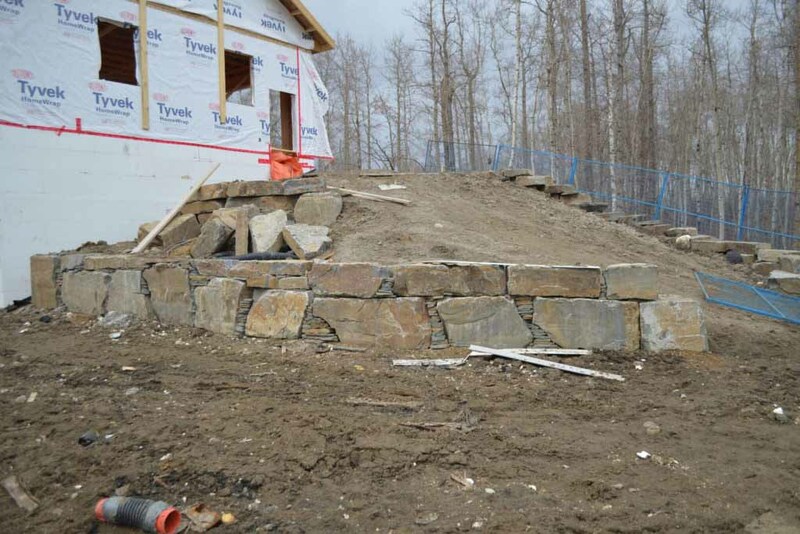 These infill projects are a great way to invest and maintain Edmonton’s mature neighbourhoods. There can be many permits and regulations to follow to start an infill process to ensure the stability and sustainability of the property and the neighbourhood. 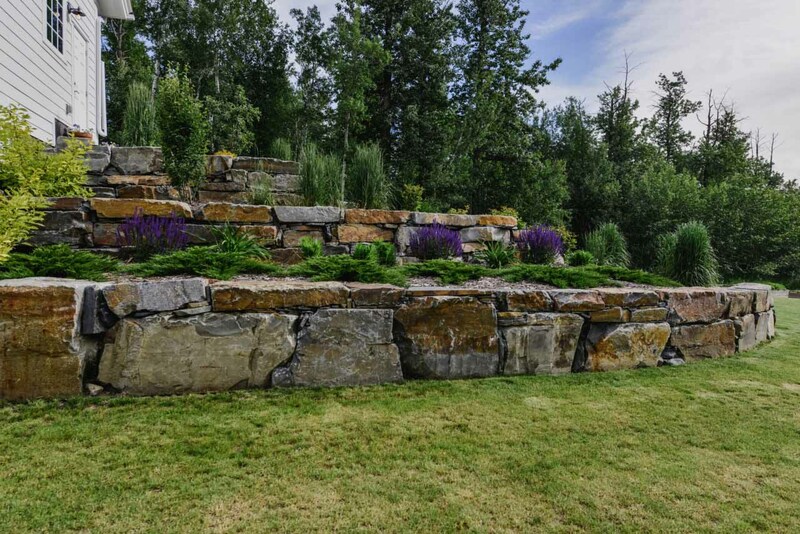 At Salisbury Landscaping, we are continually learning the new guidelines designated by the city to ensure the project is done smoothly and without complication. We work well with the builders from any stage of the build to ensure the house and property is an exceptional design. Many people think landscaping can only be done once, but as people grow and lifestyles change your yard should reflect these changes. It can be as simple as having a sandbox removed and adding in a patio with a comfortable sitting area when the kids move out. 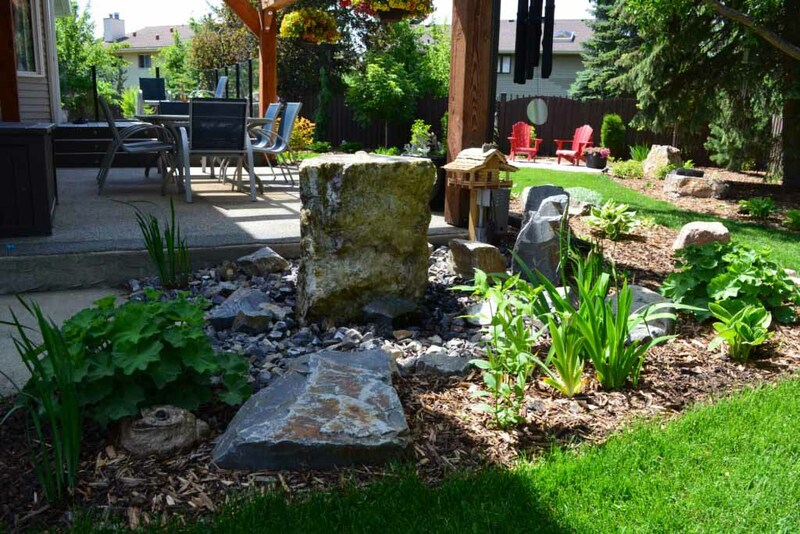 A renovated landscaping will enhance your mature surroundings with a fresh perspective. Also it is never too late to solve any ongoing issues your yard may have such as drainage problems, high maintenance areas, or simply poor aesthetics. 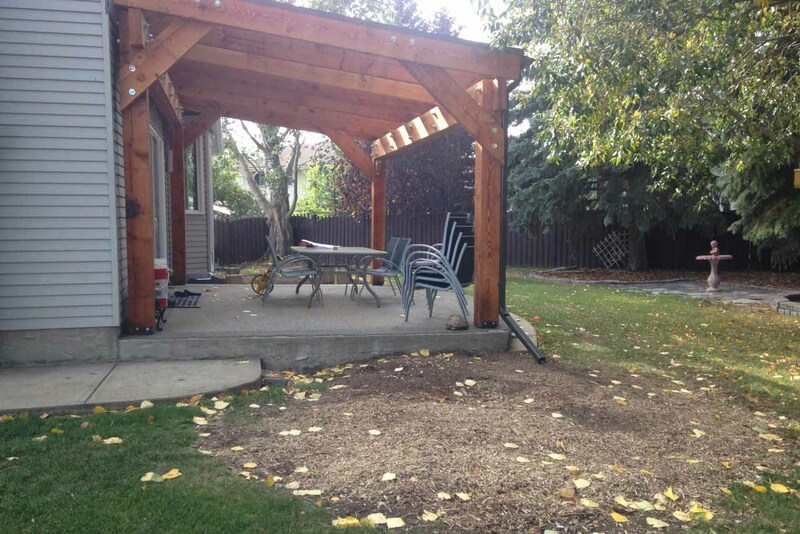 A renovated yard can completely change how you use and enjoy your yard.